There is an additional $8 shipping fee in the summer. We pack our body butters in cold packs so they arrive in great condition! 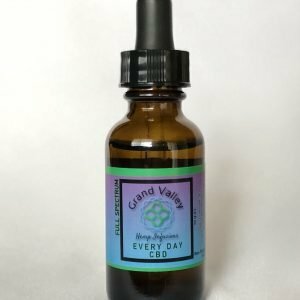 Reg Pain Relief 500mg CBD Ingredients: Full Spectrum Hemp CBD, Shea Butter, Coconut oil, Cocoa Butter, Almond Oil, Vitamin E Oil, Arrowroot, Lavender, Eucalyptus, Frankincense & Peppermint Essential Oils. 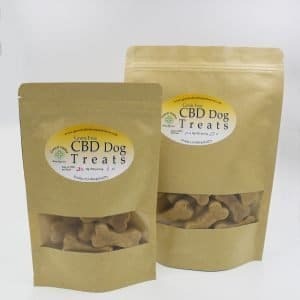 MAX 1500mg CBD Ingredients: Full Spectrum Hemp CBD, Shea Butter, Coconut oil, Cocoa Butter, Almond Oil, Vitamin E Oil, Black Pepper, Wintergreen & Copaiba Essential Oils. Made with only the best organic and natural ingredients to help promote soft, luxurious skin. 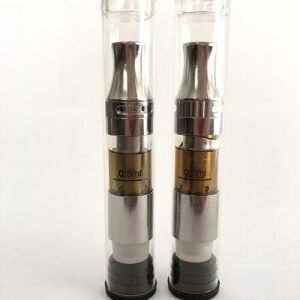 CBD contains anti-inflammatory and anti-spasmodic properties, reduces pain, enhances circulation and regenerates cellular activity. For MAX relief you’ll find wintergreen, pepper and copaiba essential oils. Wintergreen Oil Benefits. Research shows that wintergreen oil has the ability to act like a natural analgesic (pain reducer), antiarthritic, antiseptic and astringent. Wintergreen oil primarily contains the active ingredient methyl salicylate, which makes up about 85 percent to 99 percent of wintergreen essential oil. Black Pepper essential oil is high in monoterpenes and sesquiterpenes, which are natural chemicals known for their antioxidant activity and their ability to support the immune system when needed most. The most important and impressive health benefits of copaiba essential oil include its ability to reduce pain, eliminate inflammation, protect against infection, heal the skin, prevent fungal growth, and boost the respiratory health. There are a wide variety of conditions that can be helped by using these Pain Relief Body Butters with hemp CBD and essential oils. Used Topically and externally only.